Posted Tuesday, June 18th, 2013 by Greg Gladman. Finally putting to rest which printer myths are true and which are false. 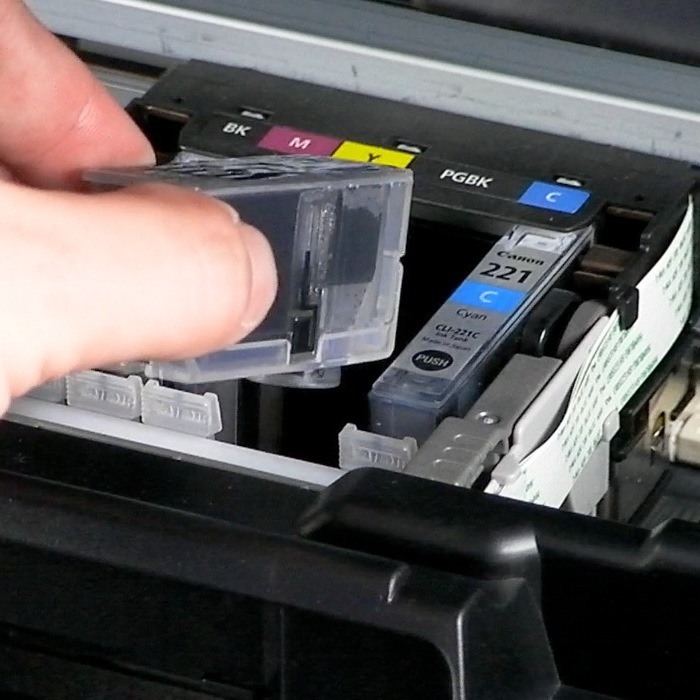 Many people often think about owning a printer in the same way that they would about owning a car. 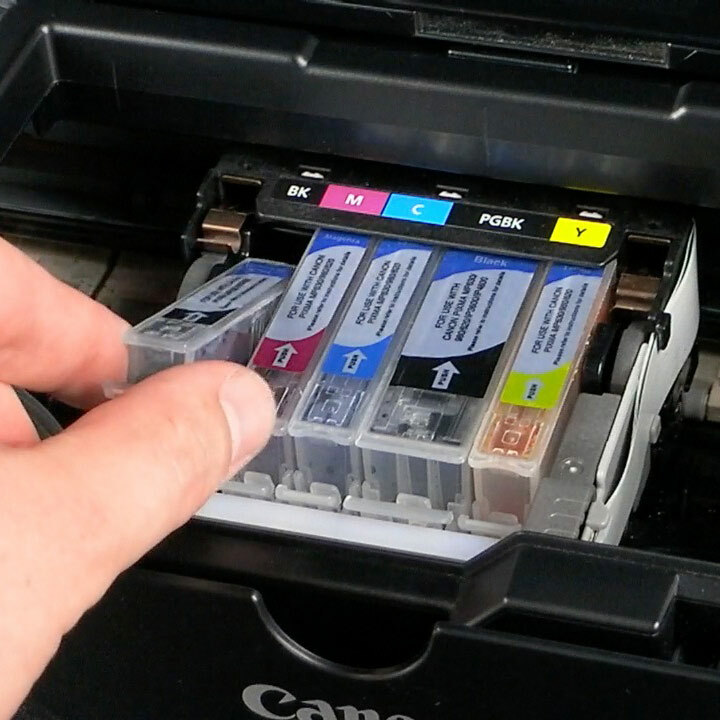 In order to get the best performance and longest life out of your model, you have to put in high-quality materials and replace the gas (or inkjet cartridges) often in order to keep things running smoothly. If you try and cut corners or opt for the easy and cheap way of doing things, your performance will begin to show it.